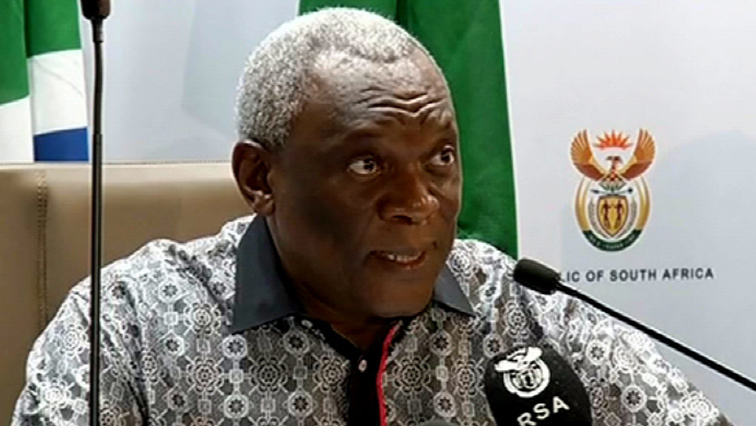 Cwele says his Department recorded more than one-million travellers during the previous Easter period. He says one out of four people travelling during that period were local citizens. He appeals to those intending to travel during the upcoming Easter holidays to have proper travelling documents. The minister urged all road users to obey the general rules of the road and not to drink and drive. Cwele says a large contingent of law enforcement will also patrol the national roads and ports of entry.